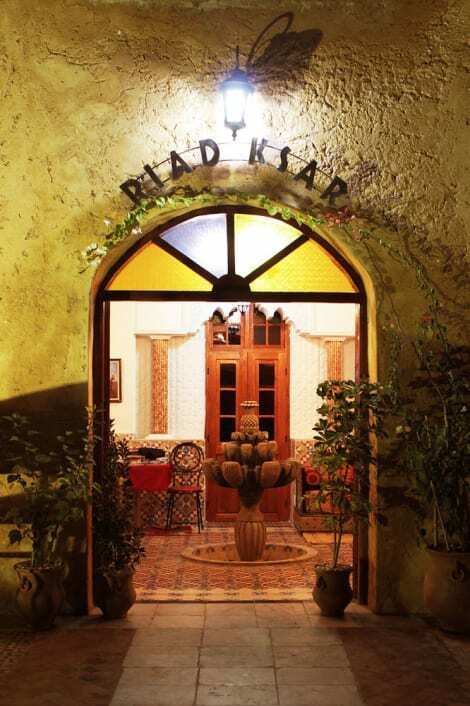 Grab a bite to eat at the riad's restaurant, which features a bar, or stay in and take advantage of the 24-hour room service. Mingle with other guests at the complimentary reception, held daily. Full breakfasts are available daily from 7 AM to 10 AM for a fee. Featured amenities include a 24-hour front desk, multilingual staff, and luggage storage. Planning an event in El Jadida? This hotel has facilities measuring 968 square feet (90 square meters), including a meeting room. Offering an outdoor pool, Hôtel Jawharat El Jadida is located in El Jadida. 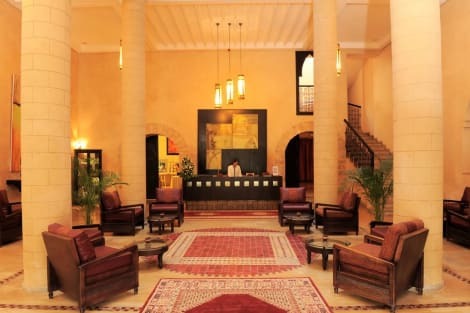 At Hôtel Jawharat El Jadida guests will find a 24-hour front desk, a garden and a terrace. Free Wi-Fi access is available in all areas. 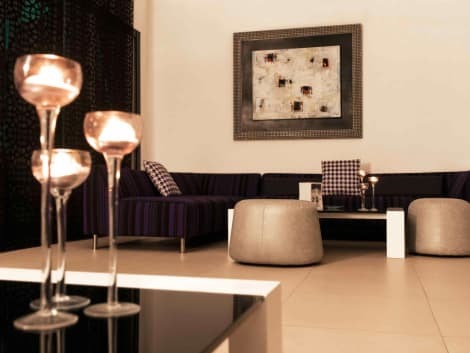 Units at Hôtel Jawharat El Jadida will provide guests with a flat-screen TV and air conditioning. Some rooms have a sea view. Private bathrooms also come with a shower. Guests can enjoy local dishes at the onsite restaurant. Free public parking is possible at a location nearby. Other facilities offered include banquet facilities. Mohammed V Airport is 110 km away. Satisfy your appetite for lunch or dinner at Zerad, a restaurant which specializes in local and international cuisine, or stay in and take advantage of the room service (during limited hours). A complimentary continental breakfast is served daily from 8 AM to 11 AM. lastminute.com has a fantastic range of hotels in El Jadida, with everything from cheap hotels to luxurious five star accommodation available. 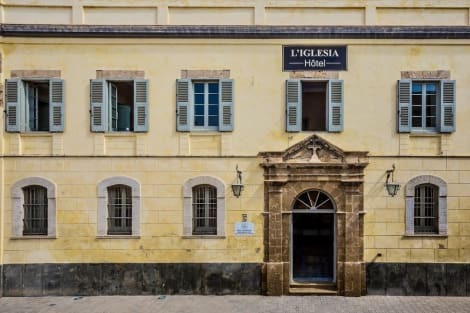 We like to live up to our last minute name so remember you can book any one of our excellent El Jadida hotels up until midnight and stay the same night.